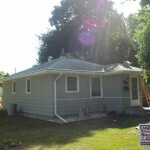 Here is a before and after picture of the LeafLock product being added. 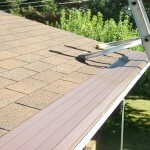 LeafLock gutter protection system can be added to all types of existing seamless gutters. 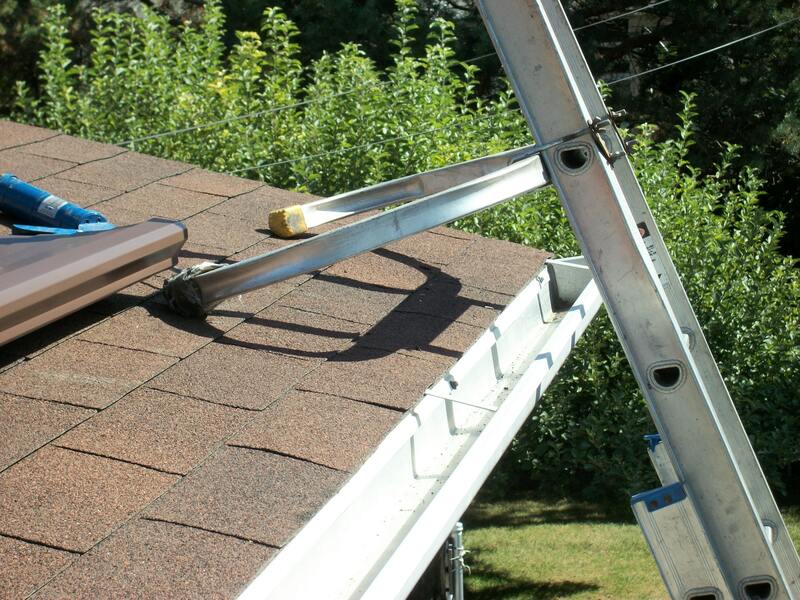 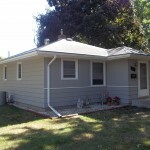 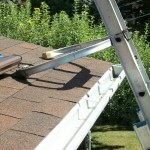 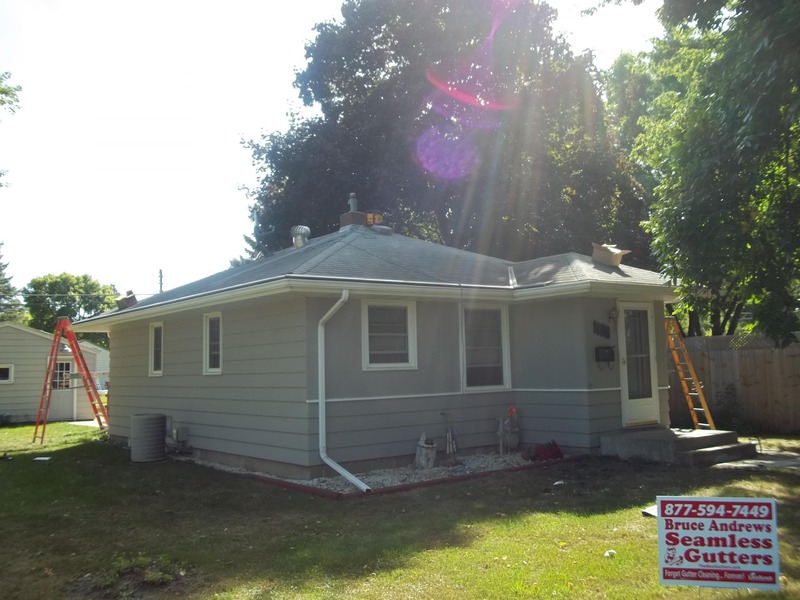 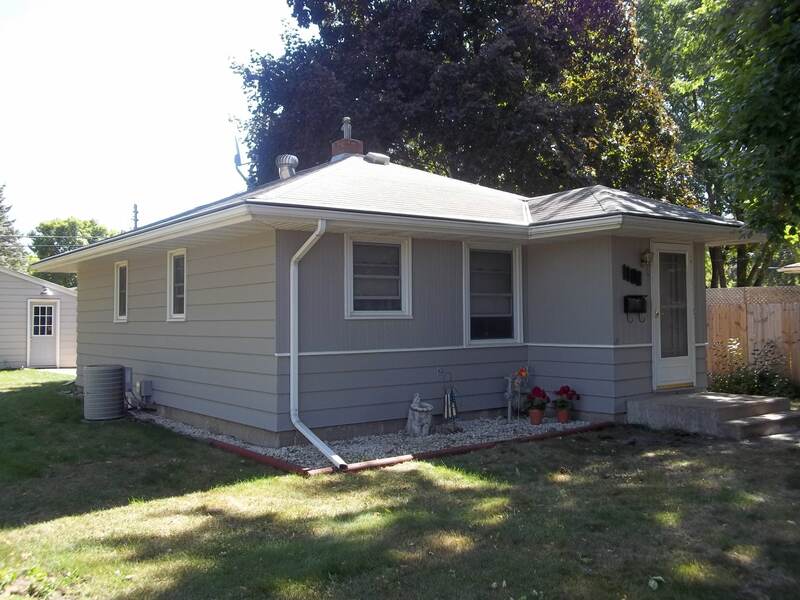 This home owner was tired of digging out and climbing up ladders to clean their gutters. 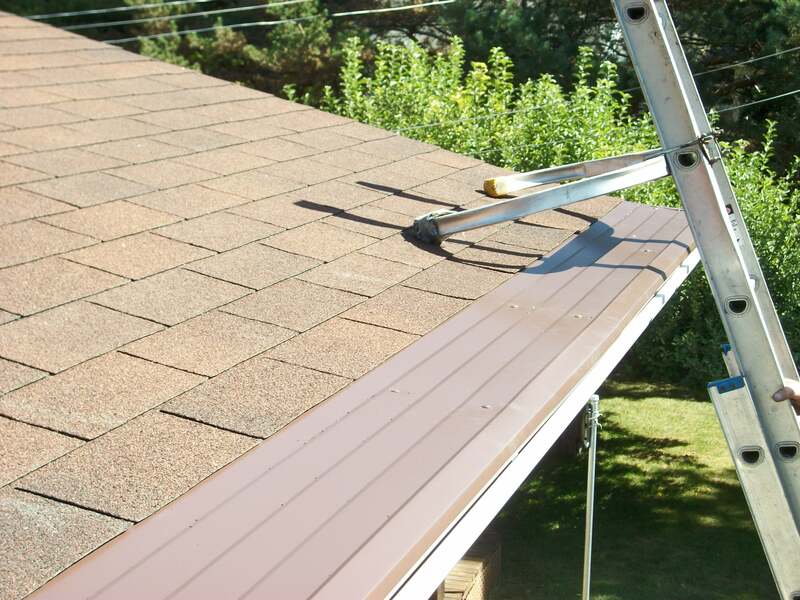 LeafLock gutter protection system resolved that issue and also keeps the homeowner on the ground where it’s safe and sound.